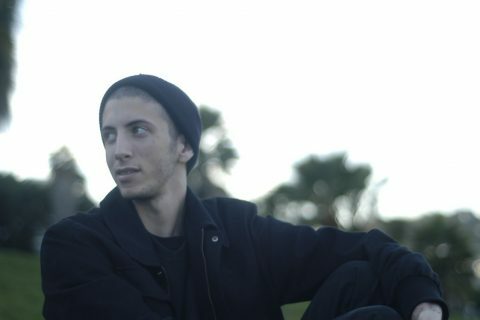 Shlohmo has shared a new remix of WeDidIt’s latest signing, Juice Jackal. 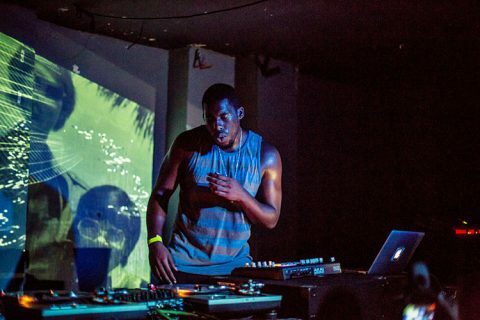 Keeping things aligned with his usual style of bass-driven, moody electronica, the LA-based producer wraps the original track titled Looney Toon with heavy drums and whining instrumentals that all but smother Juice Jackal’s vocals almost completely, while maintaining just enough of the original to be recognisable. 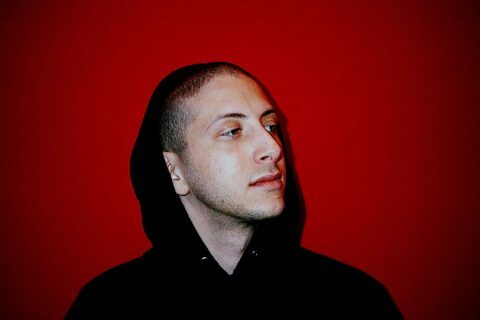 This is the first release of the year for Shlohmo, who has promised us a new album for 2018 as well as his highly anticipated For Tha Summer XXVIII tape which is likely to drop very soon. 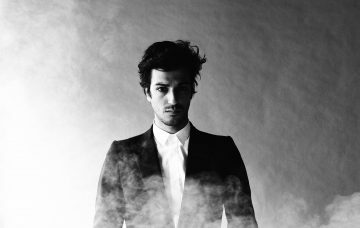 Listen to his remix of Looney Toon below for now and enjoy that dark, mellow goodness.